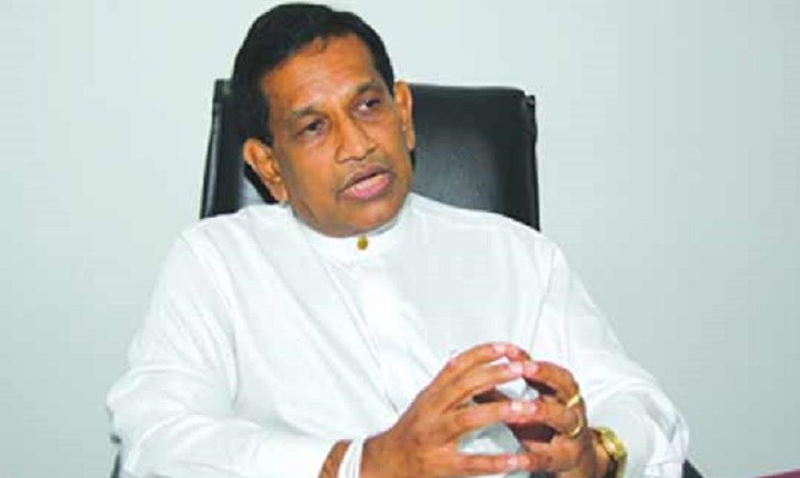 Health Minister Dr. Rajitha Senaratne has instructed Health Services Director General Dr. Anil Jasinghe to conduct a thorough investigation into the Galaha hospital incident. The Health Ministry spokesman said the Minister had instructed authorities to transfer the two doctors in the hospital to ensure their safety and replace them with two doctors. Meanwhile, health authorities yesterday took steps to transfer the patients at the Galaha hospital to the Peradeniya hospital and Deltota hospital. The Galaha hospital remained closed under Police guard yesterday. Central Province Health Director Dr.Shanthi Samarasinghe said she had appointed a special team to assess the damages caused to hospital property. After the post mortem examination on the child, the JMO of the Peradeniya hospital Amal Jayawardene returned an open verdict. He ordered the body parts of the child to be further analysed. A one and half year boy died in the hospital while receiving treatment for phlegm related sickness.Doctors had not allowed to transfer the child to the Peradeniya Hospital because there was no ambulance at the hospital at that time. GMOA Secretary Dr. Haritha Aluthge said law enforcement officers must arrest the persons who damaged property at the Galaha Hospital and interfered with official duties of the doctors and health staff.